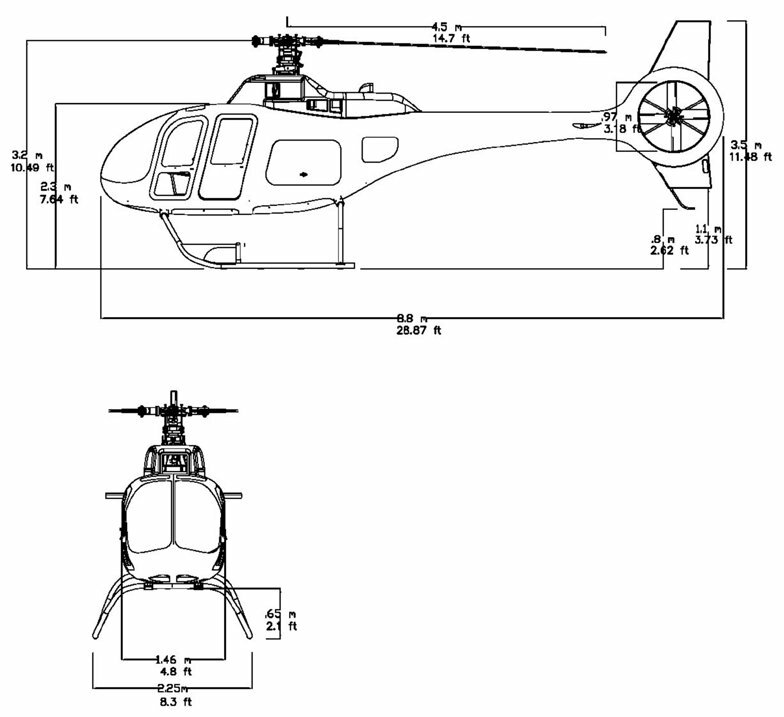 Description A new kit helicopter is about to hit the market: a New Zealand design by Composite Helicopters, which was founded by Peter and Leanne Maloney. This machine introduces a lot of features to the kit build market that were earlier only seen in certified models. There are some remarkable facts about this helicopter. First of all, the machine can carry up to six people; until now, the maximum was four in the experimental class. Second, it is designed to carry 'large' people. Or, to be more accurate, it doesn't have the design flaws of many experimental helicopters in the form of a cabin that is too small to fly in comfortably for more than an hour. Third, the machine can fly for 3.5 hours, meaning that you can travel a useful distance in it without refuelling. The machine is designed and built using modern CAD tools and composite materials. The monocoque fuselage is built entirely from composites and has no steel tube frame whatsoever. The designers were inspired by the Great White shark when it comes to aerodynamics and fuselage design. With some imagination, you can easily recognize both the ventral and dorsal fins in the undercarriage and the engine air-inlet/rotor gearbox cover. The ducted fan also seems to be reminiscent of this creature. With all of these unique features, the future of the KC518 Adventourer looks very promising. 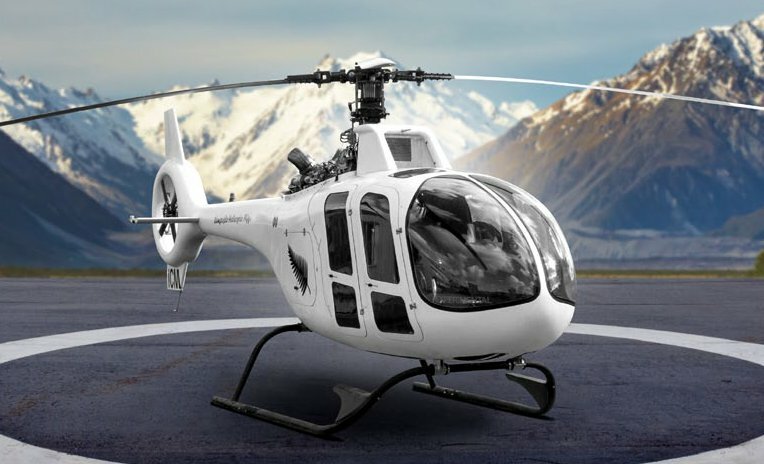 A new kit helicopter is about to hit the market: a New Zealand design by Composite Helicopters, which was founded by Peter and Leanne Maloney. This machine introduces a lot of features to the kit build market that were earlier only seen in certified models. I m interested in this KC518 helicopter. Want to know when it is in production. Does the company provides special training for the handling of the helicopter pilot? Do you have the latest brochure and last price for this craft and what is the deposit? FYI I am from Malaysia and I think you have your representative in Malaysia. is it in production already ? It seems that Composite Helicopters has been liquidated. Do you want to comment the Composite Helicopters KC518 Adventourer helicopter?